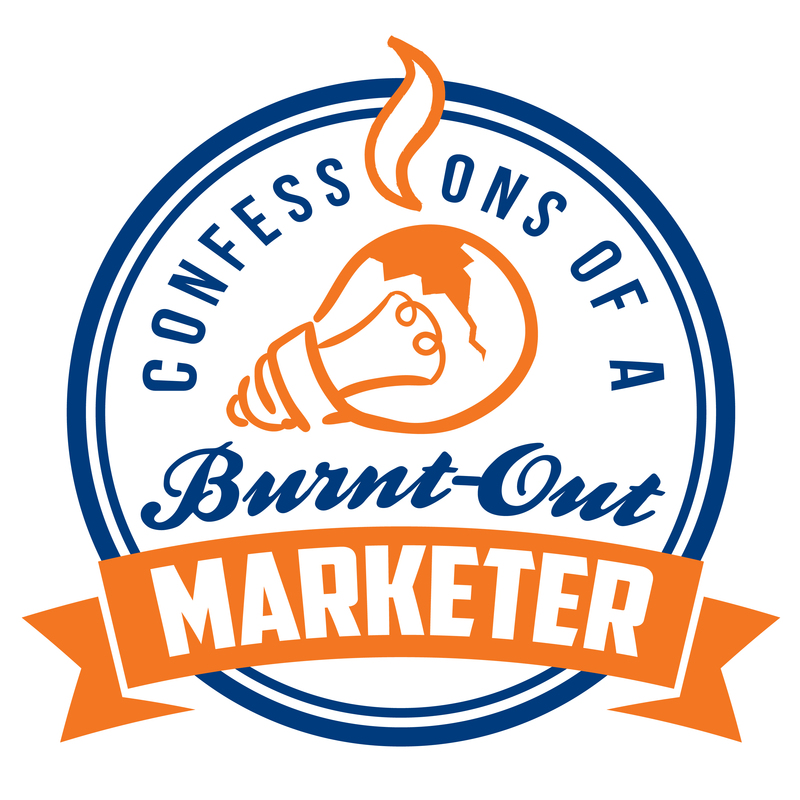 In this episode of Confessions of a Burnt-Out Marketer, I talk with Patrick Garmoe, who is the Web Content and Conversion Specialist at Nebraska Medicine. Patrick essentially helps Nebraska Medicine educate and communicate with their patients through leveraging today’s best SEO/SEM tactics. Not to mention, Patrick even once got the Mayor of Duluth Minnesota on the front of the New York Times. 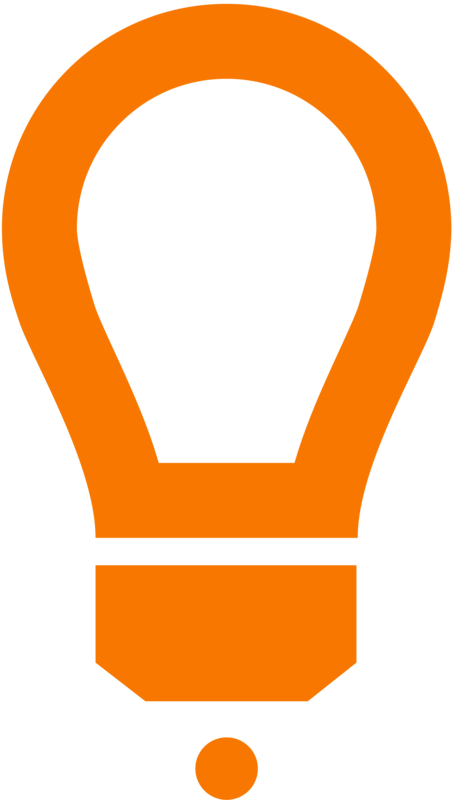 Patrick is one of the smartest digital marketing strategists I know and has a background that started in journalism and eventually morphed into SEO, digital web strategy, and social media. Patrick’s interview will give you tons of great wisdom about SEO that’s sure to help you rank better and understand the nuances of SEO, in today’s digital age. You can learn more about Patrick by clicking here and following him on Twitter and Facebook. Patrick and his wife live in Omaha, Nebraska.